Ken Wright, Managing Partner of WCI has an established history of Project Management and Programme Leadership. After graduating for Trinity College Dublin Ken has worked for General Motors; UK Local Government Training Board (LGTB); Price Waterhouse (PWC) and Tegral Group of Companies then part of Cement Roadstone Holdings (CRH). 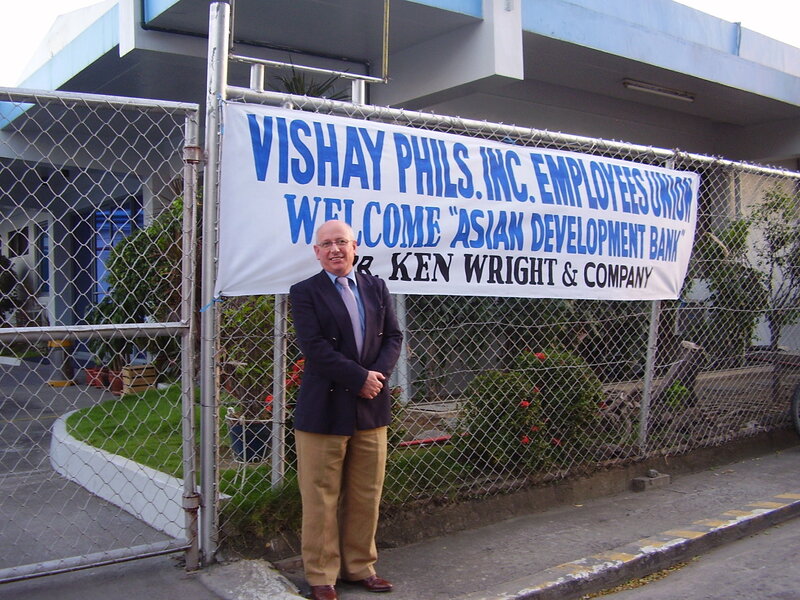 It is now over 30 years since forming, initially Wright Consultancy (Ireland) and later TeamWorks to work with well-known private sector clients; such as; Apple, Alcan, Guinness, Philips, Microsoft, Westinghouse and Unilever etc before establishing WCI overseas services in 2003. WCI work extensively with other global partners firms and a close network of specialist consultants tailored to specific project needs. WCI act from time to time as project managers and programme leaders especially on linking ad hoc technical inputs into one overall project strategy. For the Extractive Industries projects we are associates of PUMA Resources (Financial, Technical & Engineering) and InterSocial (land & resettlement). In addition, WCI has a strong, network of technical and consulting specialist who come together for specific projects, including legal, financial (tax & customs ); social & environmental, land, utilities and regulatory projects. Contact us see how we can help you.